This video is just shocking. https://www.facebook.com/HealthAndWel… I can’t believe that people in our government are so greedy that they would allow this to happen, all in the name of money. All rights of this video belong to the producers and film makers. Exposing the global corrupt and dangerous ‘system’ regarding our health! 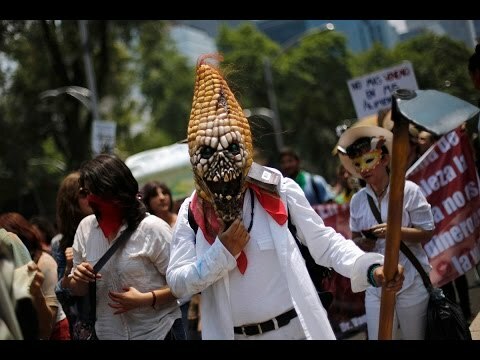 The third annual ‘March against Monsanto’ protest is taking place in cities around the world. Activists are highlighting the monopoly the GMO giant has in controlling food supply. Protesters say Monsanto controls 90 percent of the seed market in the US. 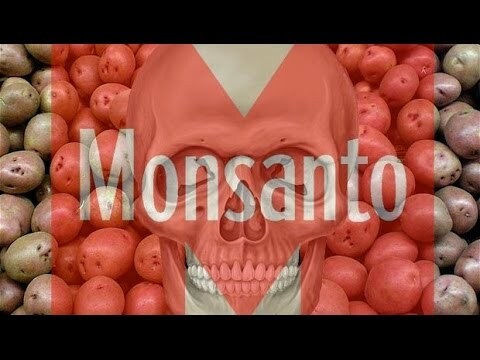 Alex Jones breaks down how the people have started to revolt against Monsanto and are winning the fight.